Don’t, in your life, abandon know-how. Drop for drop, ounce for ounce, there is no substitute for knowing. 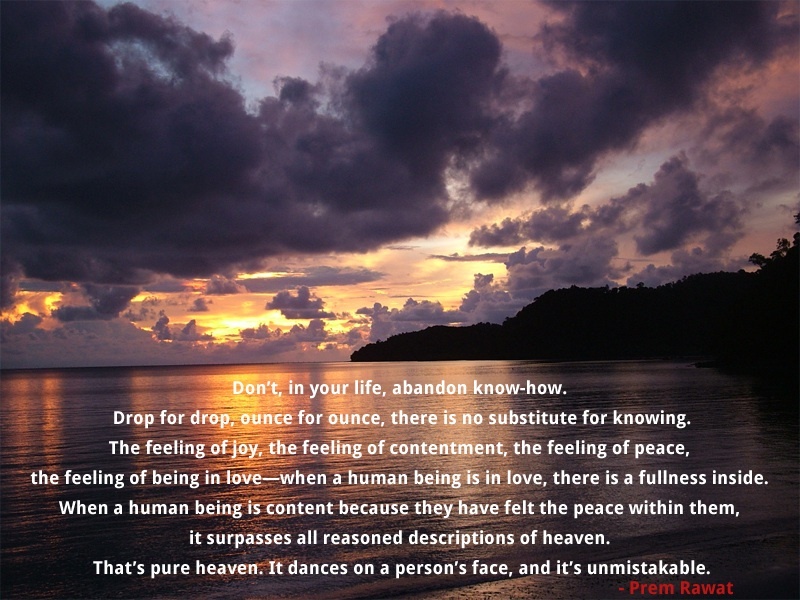 the feeling of being in love—when a human being is in love, there is a fullness inside. it surpasses all reasoned descriptions of heaven. That’s pure heaven. It dances on a person’s face, and it’s unmistakable.